A great place since 1922 with a lot of exotic tastes and a big history.. Visit it in the centre of Athens, You will love each product!!!!!!! 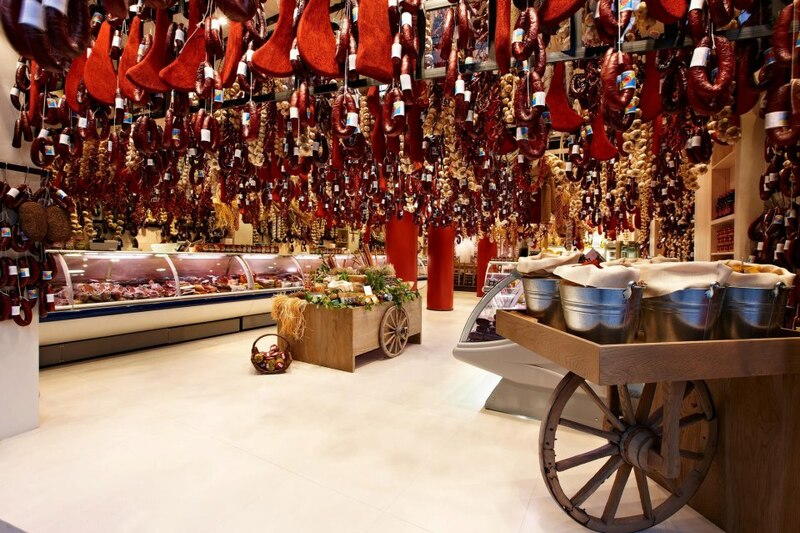 Miran Pastourma is a famed pastourma and sujuk charcuterie business and market in Athens, Greece. The market has been in operation since 1922. It is considered the charcuterie of the connoisseurs. Despite the Greek economic crisis, Miran is expanding its business and has doubled in size to accommodate increased demand. The founder of the shop, Miran Kourounlian, is thought to be the man who brought pastourma to Athens for the first time. Miran is considered the largest company of its kind in the European Union. The flavour of pastourma coming from the historical enterprise permeates Euripides Street in the centre of Athens. 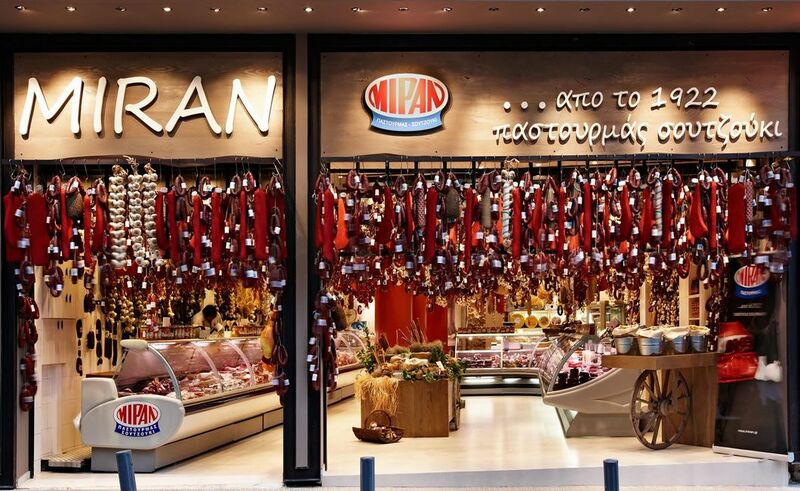 Miran and its neighborArapian Cold Cuts are considered two of the historical establishments of Athens. Miran has been in the same spot in Euripidou Street since its opening in 1922. Miran is the recipient of multiple gourmet prizes.